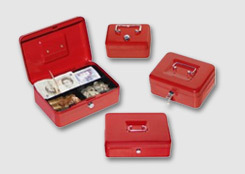 Most burglaries in the UK are not pre planned but are committed by opportunists? 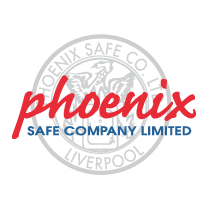 70% of burglars actually use unlocked doors, something so simple and so preventable. Burglars don’t always wait until you’re out and about living life to invade your home either, an alarming number of burglaries happen while you’re in. 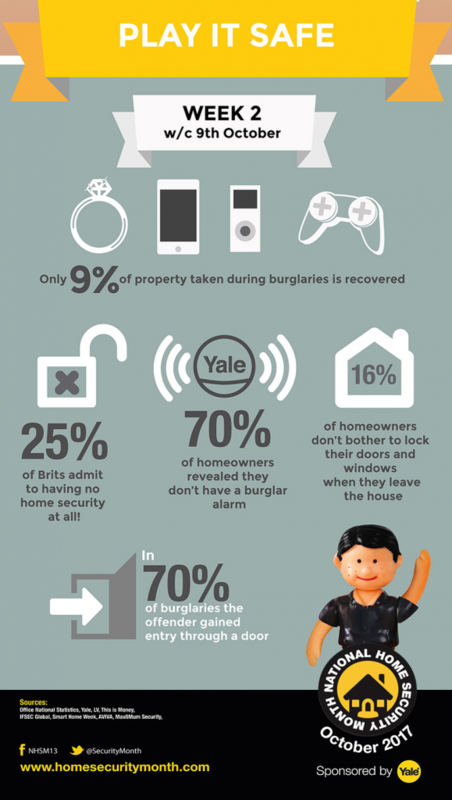 Worryingly 57% of burglaries happen while you are at home, usually asleep in bed, we URGE you to not leave doors unlocked with the thought process that you are home so it’s okay, do not put yourself or your family in that dangerous position. For the few seconds it takes to lock a door, it’s just not worth it. Now you’ve started to lock your doors and windows, everything is great now right? But what about if you are one of these households, that has a spare key hidden under a rock or stone in your front or rear garden. 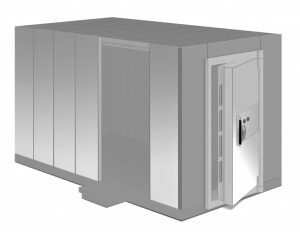 Key stores are tiny little steel boxes that can be attached to any exterior walls; they are accessed by a personal code. 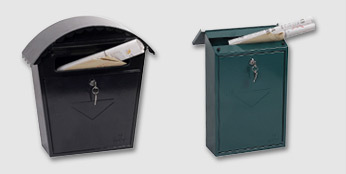 These safes are weather resistant, sturdy and very easy to conceal on your property. As they can only be accessed by a code known to you the keys inside are completely safe from undesirables. Bolted to an exterior wall these safes aren’t going anywhere. 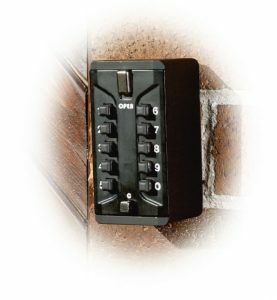 Used quite extensively by holiday lets and community carer’s that need to have multiple accesses to the same property, they have proven their versatility over and over again. Head over to one of our trusted stockist’s today to ensure you’re never left out in the rain!